Asian Journal of Management Research is a quarterly, international, refereed journal published with the aim to provide an online publishing platform for the academia, management researchers, and management students to publish their original works. 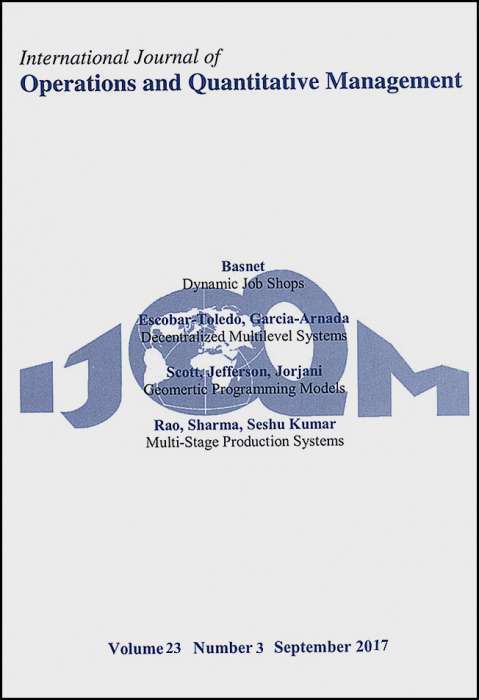 The South Asian Journal of Management (SAJM) is a scholarly academic journal, published quarterly, by the Association of Management Development Institutions in South Asia (AMDISA). AMDISA is an international not for profit association and a" Recognised Body" of the South Asian Association for Regional Cooperation (SAARC) the intergovernmental agency.